It's a list of repositories which InterSystems Corporation introduces to share with Developer Community, or what we fork from other repositories to highlight to Developer Community. The key intent is to share frameworks, tools, and solutions with Developer Community. In this hub, you would see tools, frameworks, technology and solution examples, best practices, code snippets - the software, which either utilizes InterSystems Data Platform or is intended to scale, monitor, test, deploy InterSystems Data Platform solutions. Generally, all the projects are free to use and go with MIT License. Is there any support from InterSystems for the projects? No. InterSystems doesn't support any of the tools, projects or solutions listed here. All the projects go as is, use it at your own risk. But interesting projects are supported by Developer Community members. So everyone is very welcome to provide issues, fork and contribute via pull requests. I want my project to be listed on InterSystems Developer Community Hub. What should I do? 1. A project should use InterSystems Data Platform or provide services for it. 2. Caché ObjectScript sources should be presented in UDL. Check other UDL projects. 2a. Source code should obey COS Guidelines, or any other publicly listed guidelines. 3. A project should have a filled 'README.md' file with sections with at least two sections: Description, Installation. 4. Provide a license (MIT License) for your repo. Please, provide your thoughts, ideas, new requirements, etc in the comments below. Enjoy Developer Community GitHub and share your great framework, libraries and solutions with InterSystems Developer Community! only the link requires adjustment. Can the community code itself be added to repository? The reason is that it's not InterSystems technology behind this community pages - it's Drupal and PHP. Bert, if you find something which works very slow please feel free to add in Feedback group, I would appreciate! But the analytics are in InterSystems DeepSee and that would be exposed to the public soon! So you would be able to install DC Analytics on your laptop/server and contribute to it. We thought about that. I think the working procedure, in this case, is to kindly ask the maintainer of the original repo to push changes to the DC repo as well. 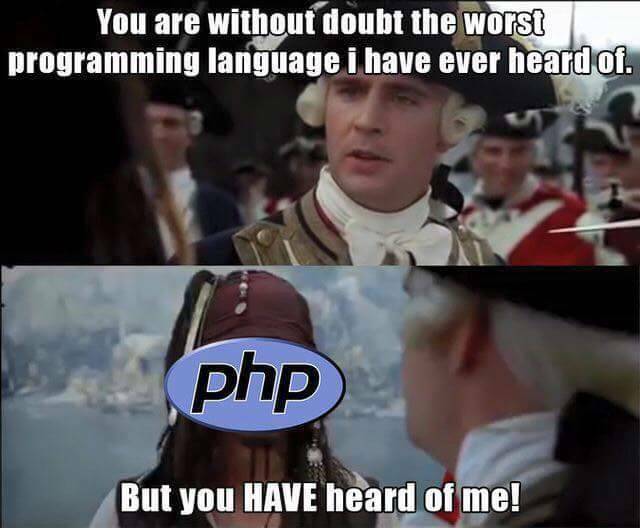 And provide an access to him for the forked repo of course. Automated syncing. I use Phabricator for that but I don't like it. I suppose cron job would be enough. GitLab Enterprise has repo mirroring.